Every year during spring training Jim Mecir had to compete for a job in the bullpen. His managers pulled him back to the minors if he didn’t perform. 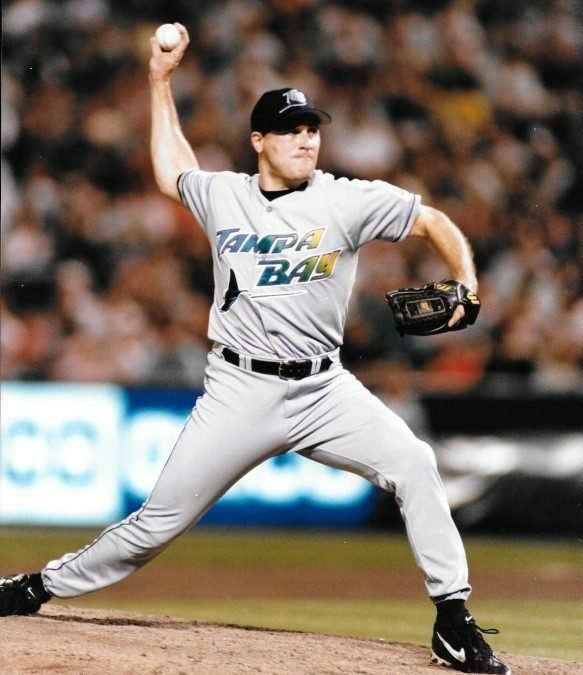 His first year with the Tampa Bay Devil Rays was different. Before spring training even started, his manager told him he was on the team and to take some risks, try some new things and not worry about the results. How Failing Makes Success Happen. Larry Rothschild was a true leader because he helped Mecir develop his talent by creating a culture of psychological safety, allowing him to innovate and grow. Larry Rothschild had given him the ability to adapt because he wasn’t afraid of failing. “If he hadn’t given me that opportunity I would have continued to do the same thing over and over and would have pitched myself out of the major leagues,” said Mecir. Failure, Change, Innovation Leads to Growth. In order to improve, you have to change. If businesses are going to succeed in this day and age, they must innovate. Innovation requires the ability to take risks, in a culture where it is safe to do so. Otherwise employees keep doing the same things. You already hired the best people, now give them the ability to take some risks and see how your business thrives!